Each state in the map carefully constructed out of baseballs obtained from that state. Baseballs from backyards and little leagues all the way to the pros. Stories of dreams coming true, promises kept and even crying. Stories of hope, healing and life in its fullest all told through the greatest of games. NEBRASKA'S STORY: Miles Mortensen, the 4-year-old son of Omaha Storm Chasers reliever Clayton has battled Stage IV neuroblastoma since the age of 2. The Storm Chasers supported Miles and Clayton by hosting a Super Miles night with specially designed jerseys. 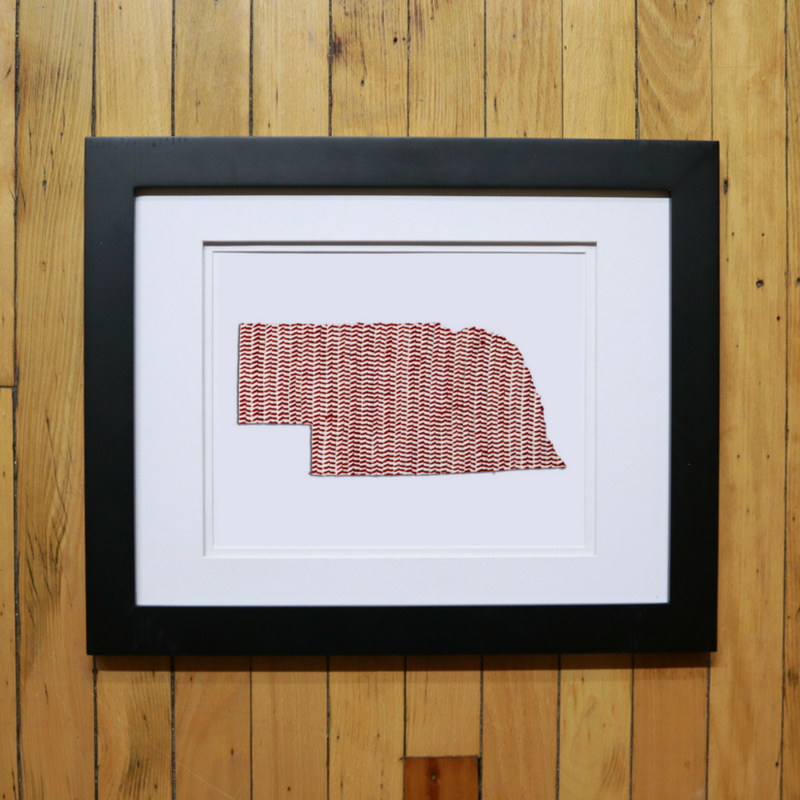 You can read Nebraska's full story, and 49 others inspiring stories, in our latest book. 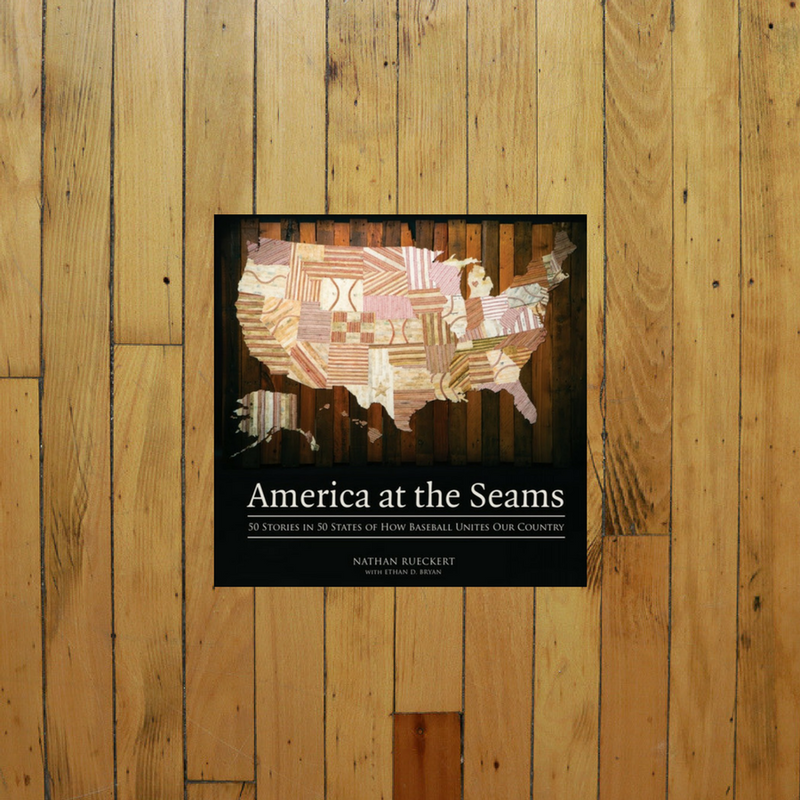 SHOP "AMERICA AT THE SEAMS"